Note : Wearing a condom is absolutely not necessary to read this post. AIDS has been the biggest invention in the history of human existence. AIDS was invented on the first of December in this century. Hence 1st December is celebrated around the globe as world AIDS day. How ever in Africa, AIDS day is celebrated everyday. Many countries around the globe are soon catching up with Africa in the race to celebrate AIDS day on a everyday basis. Superman was the inventor of AIDS. He invented it while he was trying to insert his left leg inside his red underwear. Hence the colour red is always associated with AIDS day. The colour red is also associated with valentines day. Hence in some cultures, Valentines Day (VD) is celebrated along with world AIDS day. AIDS is the acronym for Alcohol Induced Dude-Superman. Legend has its belief that Superman invented AIDS in an African language called "Banda" after he was sloshed with one bottle of beer. The Banda lingo equivalent for the term AIDS is Veneral Disease, which means " Love bite". The story behind superman inventing AIDS has remained as a mystery for many decades. Chronicwriter embarked on a journey to reveal the mystery. So he decided to wear his trademark red underwear for the journey and as a result he found the mystery.Chronicwriter had a pet dog, "Bubbly" [Bubbly's picture]. Bubbly was a smart dog. Superman had a pet dog too, " Dummy" ( None of you know about it till now). He was a dummy dog indeed. One day Dummy, bit a strip of red cloth from superman's underwear and spat it out. The picture of the red cloth strip is added here. 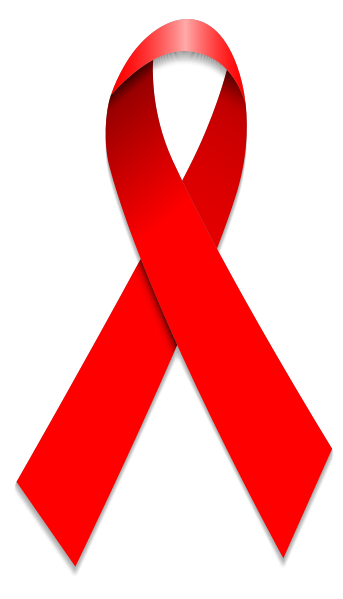 The red cloth strip is still used as a logo for World AIDS day. But why isn't Dummy being used as the mascot for AIDS day? This has remained as an unanswered question all these years. But Chronicwriter found the answer from Superman's diary which says - "Never pee with your eyes closed;especially when a dog is near you". Superman's invention indeed. anyways (*saluting the call of the century*), "laal chadi zindabad!!" ...Ok, the Maoists didn't read that, did they?? i always thought they'd look better brandishing red ribbons instead of those damn flags!! ps: what up mate? i feel like a stranger in Blogsville now. Take care of your dog! one day or another that lucky dog is going to be the famous dog of the world! :P....hail red undy :P....super dog reminds me of bolt...:P..
superman music rings me now :) !! !ena oru awarness bro!! LOL,you are too much!! How could you actually come up with such an unusual idea?? I need more proofs about this dummy dog of the superman. i never knew it existed until today. Aah yes! The red chaddi is in the news again.